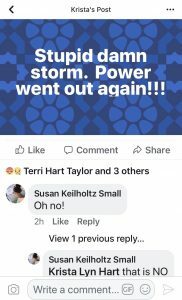 Washington County government employees are privately lashing out over County Administrator Rob Slocum’s decision to close county government at 10:30 a.m. during Wednesday’s snowstorm. Parts of the tristate region, including Hagerstown, were hit with 10-12 inches of snow, starting on Tuesday evening, marking the first days of spring as one of the county’s heaviest snowfalls in 2018. Essential personnel employees were expected to report to work, including “the heads of all divisions and departments within the county, as well as personnel designated within the following areas: Hagerstown Regional Airport, Parks and Facilities Department, Division of Emergency Services, Highway Department, Sheriff’s Office, Solid Waste Department, Transit Department, and Department of Water Quality,” according to the Facebook announcement. One county department head who spoke to A Miner Detail on background said that Slocum required all employees to come to work during the middle of a snowstorm. “He risked the safety of County employees who came to work on Wednesday. We question his leadership and his decision-making capabilities. 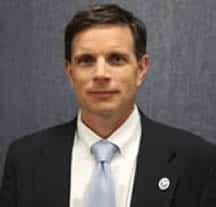 He’s clearly way out of touch with most Washington County employees,” the department head continued. 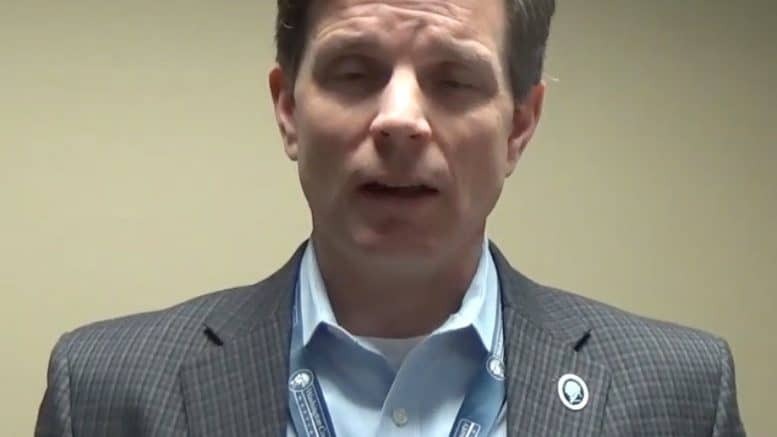 According to county employees, Slocum’s predecessor, former County Administrator Greg Murry, typically would decide by 5:30 a.m. whether to require county employees to come to work or stay home during inclement weather. The Murray administration, another county employee told A Miner Detail, advertised its inclement weather decisions as soon as possible through local media and with the use of press releases. “How much can you re-evaluate in a couple of hours? County Administrator Slocum was attempting to look tough by keeping county government open. He absolutely blew it. Frederick County government delayed and then re-evaluated by 6:00 a.m. on Wednesday and closed,” wrote a county employee who works in the Roads Department. “State offices were closed! Most of the state’s public schools and colleges were closed on Wednesday! But Washington County government couldn’t make up its mind? This is all on Slocum, and he could have gotten somebody killed out on the roads,” another county told A Miner Detail on background. Another county employee yesterday told A Miner Detail that county employees who couldn’t get to work on Wednesday are being required to take a full vacation day (8 hours), even though Mr. Slocum ordered county government closed at 10:30 a.m. for non-essential employees. 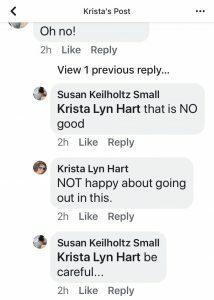 Even Slocum’s executive assistant, Krista Lyn Hart, wrote on Facebook that she was unhappy about “going out” in Wednesday’s snowstorm.